Experience a new "twist" to our classic Roaring River water slide rental! 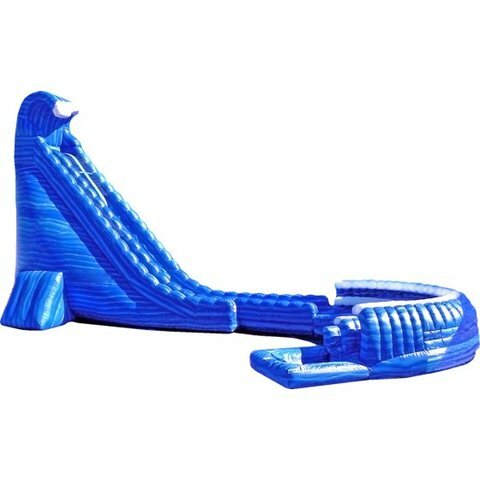 The 27' tall Roaring River Twist is sure to excite your guests with an adrenaline pumping drop that leads to an additional 26 feet of twisting, sliding fun. IMPORTANT - Colors and cosmetic details may vary from picture.